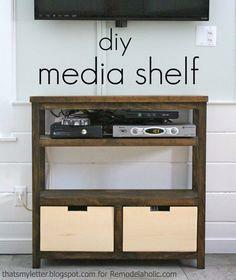 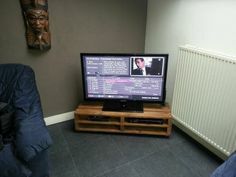 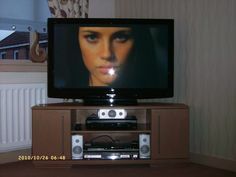 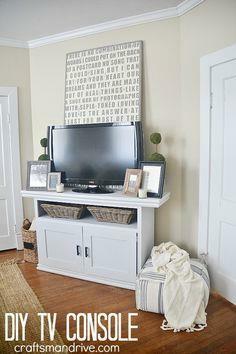 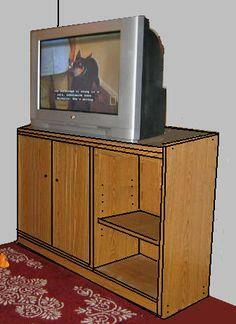 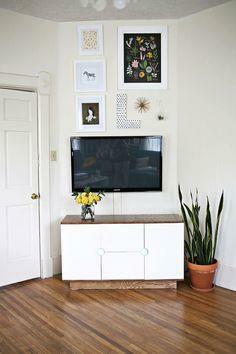 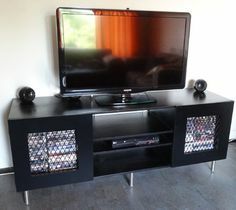 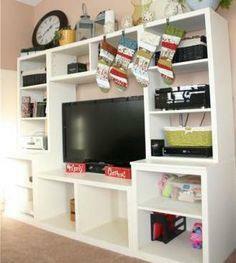 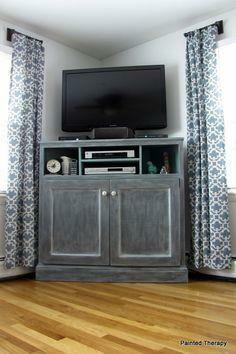 Every home has a TV and we all need an attractive way to display it. 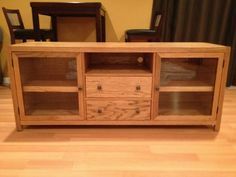 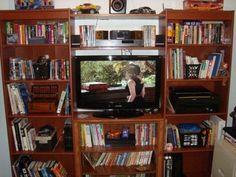 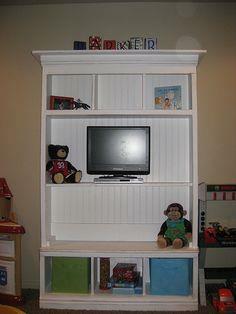 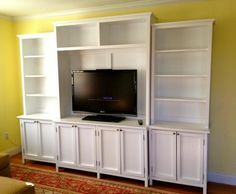 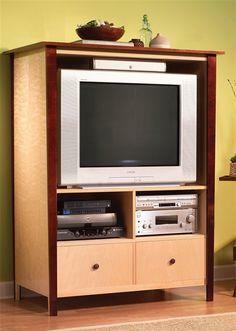 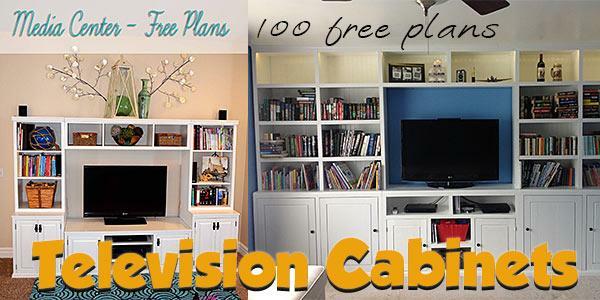 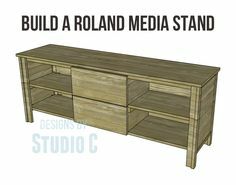 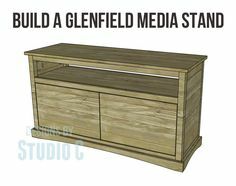 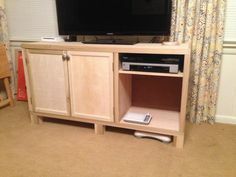 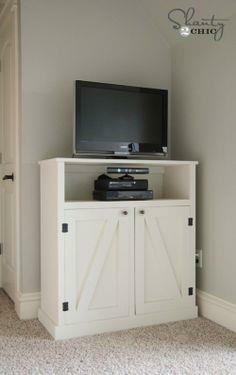 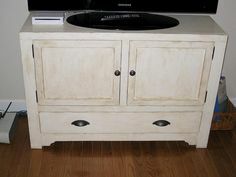 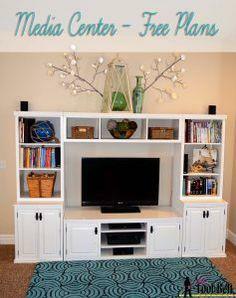 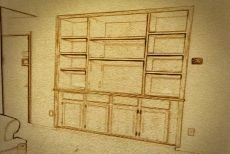 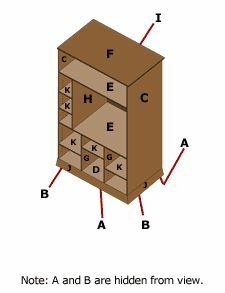 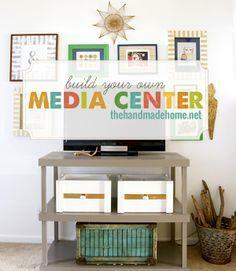 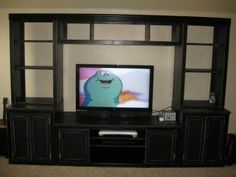 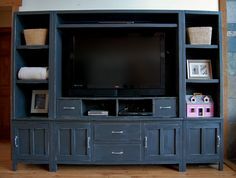 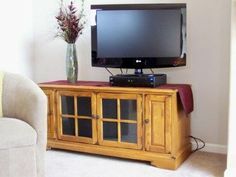 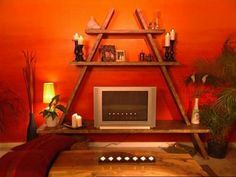 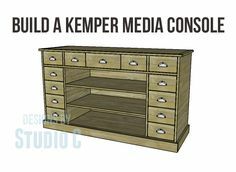 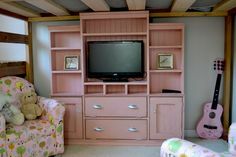 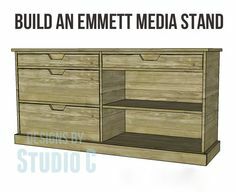 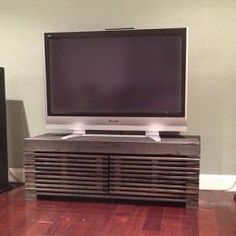 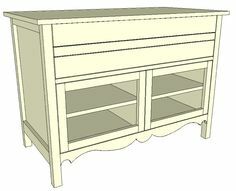 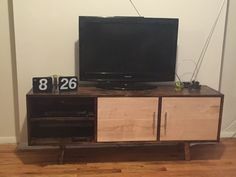 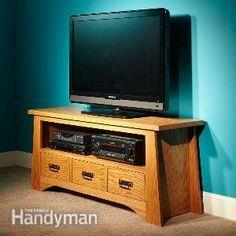 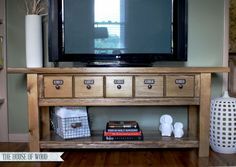 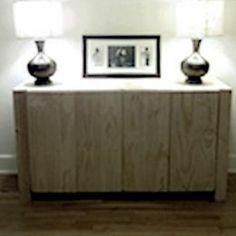 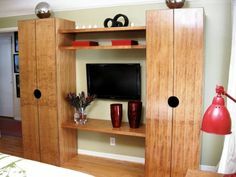 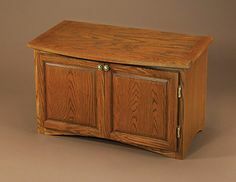 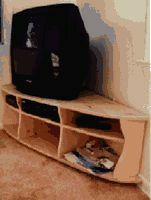 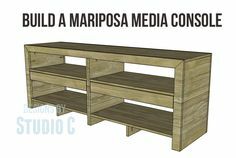 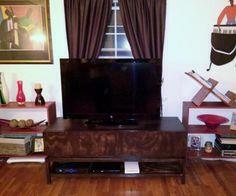 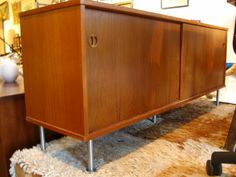 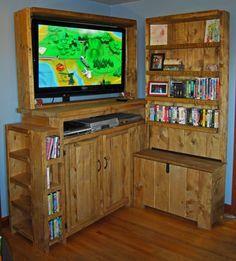 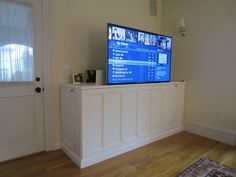 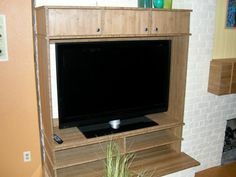 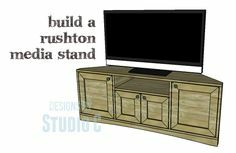 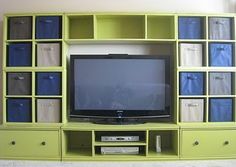 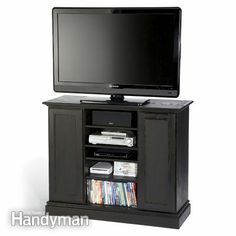 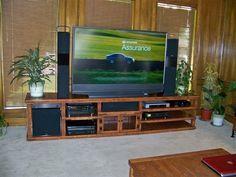 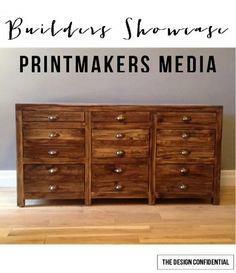 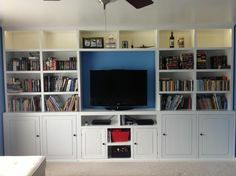 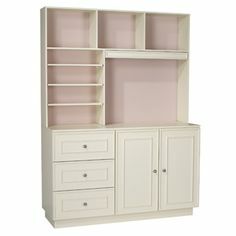 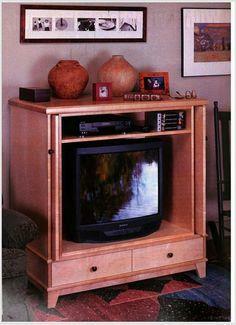 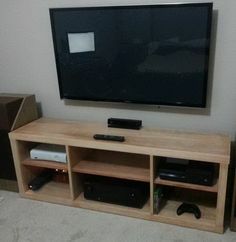 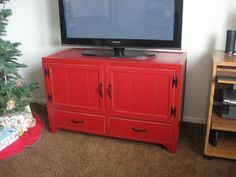 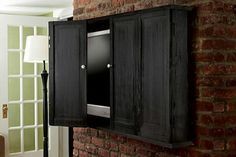 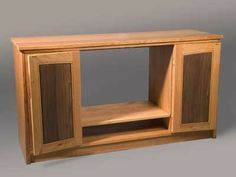 Here is a gathering of free TV cabinet and media center plans, so you can build a piece of furniture that everyone in your family will enjoy. 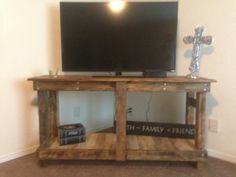 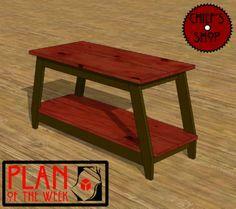 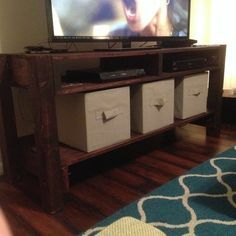 From a simple stand made of recycled pallets to a drawer and shelf entertainment center to hold all your electronics, there’s a plan that will be just right for you. 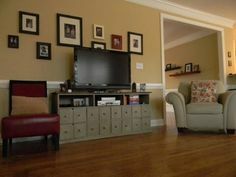 Contemporary, eclectic, traditional or Early American, there’s designs that will blend with any décor. 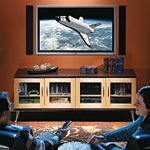 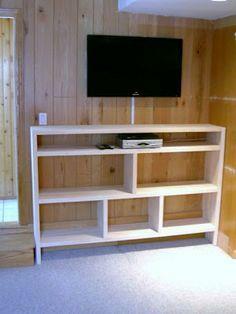 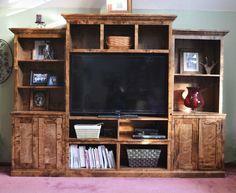 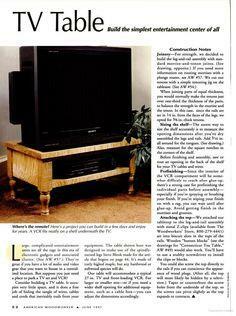 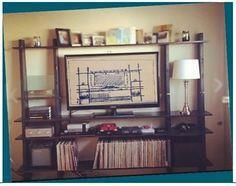 Choose among this vast collection of plans and blueprints to create the perfect home for your television. 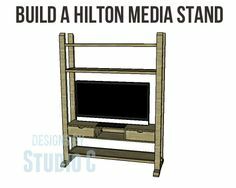 Some designs require advanced skills, while others are perfect beginning projects. 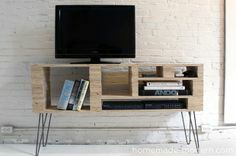 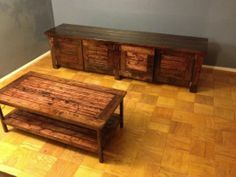 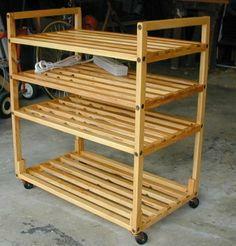 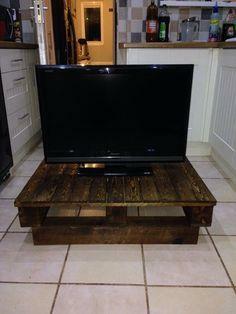 Suggested materials include plywood, reclaimed lumber, pine, hardwood and used pallets.